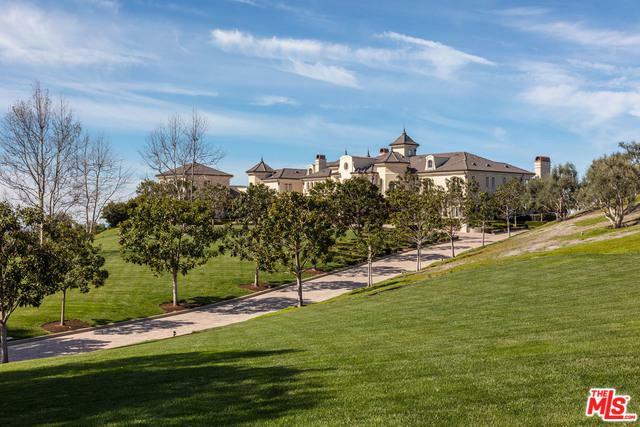 Redesigned and renovated by designer Roy Sklarin, this luxurious French Formal estate is beautifully situated on over 20 spectacular acres of land. 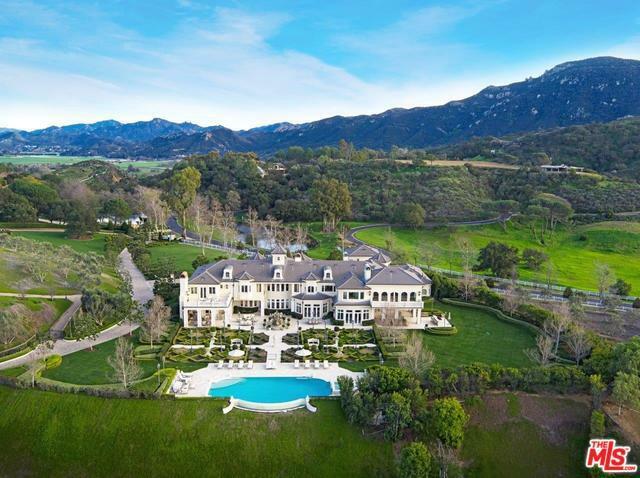 The palatial residence features 14,000 square feet of lavish living space, 7 bedrooms, 13 bathrooms, comprised of a deluxe master bedroom suite with dual baths, walk-in closets, a gourmet double-island kitchen and pantry, a wine connoisseur's tasting room, a theater, a gym, a separate guest quarters. The property is being offered furnished with its custom-made furniture, chandeliers, hand-made rungs and draperies. The private paradise boastsbeautifully landscaped lawns, Magnolia-lined limestone walkways, hand-carved fountains, a tennis court, and a resort-style infinity pool with breathtaking panoramic views of the city lights and hillside. 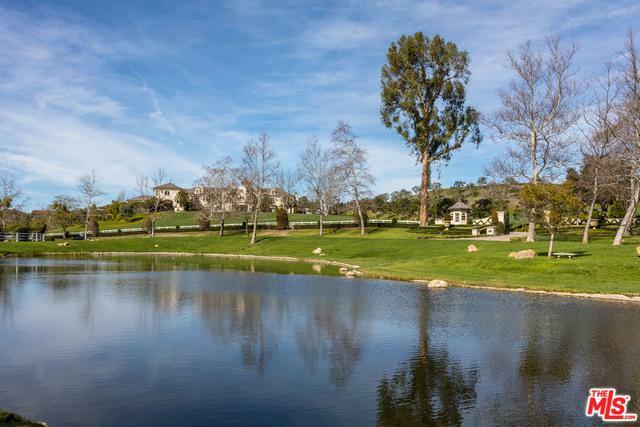 This magnificent Hidden Valley property offers a rare opportunity, minutes from Westlake Village, adjacent to the world-famous Sherwood Country Club and a short drive to the beautiful beaches of Malibu. 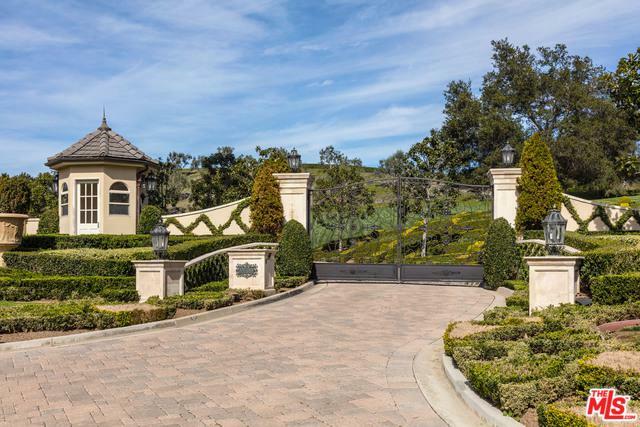 Listing provided courtesy of Tiffany Yi Hu of Hilton & Hyland.